← The Spring Sale at Kidsknits is ON! 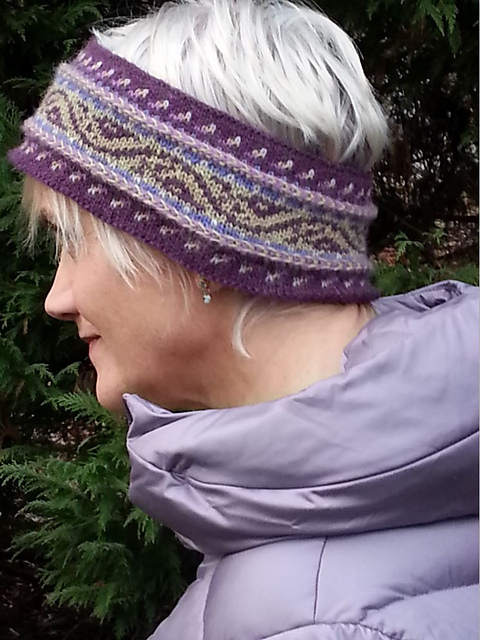 This entry was posted in Knitting, New From Dale of Norway, Norwegian Knitting and tagged colorwork, Dale, Dale of Norway, Dalegarn, design, DIY, falk, Heilo, knit, Knitting, knitting design, nordic knitting, norwegian, Norwegian knitting, sweater, wool, yarn. Bookmark the permalink. 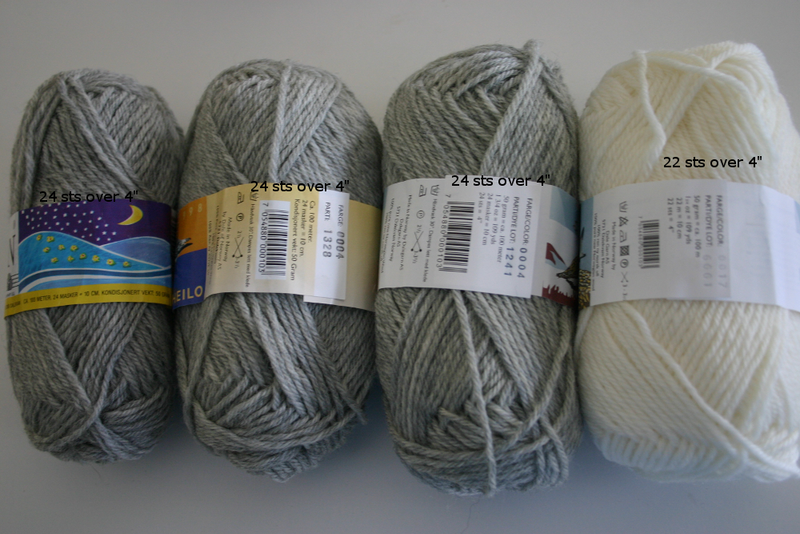 2 Responses to Same Old Yarn, Brand New Gauge??? What is going on with this? What is the aim do you imagine? Thanks for bringing this to our attention. 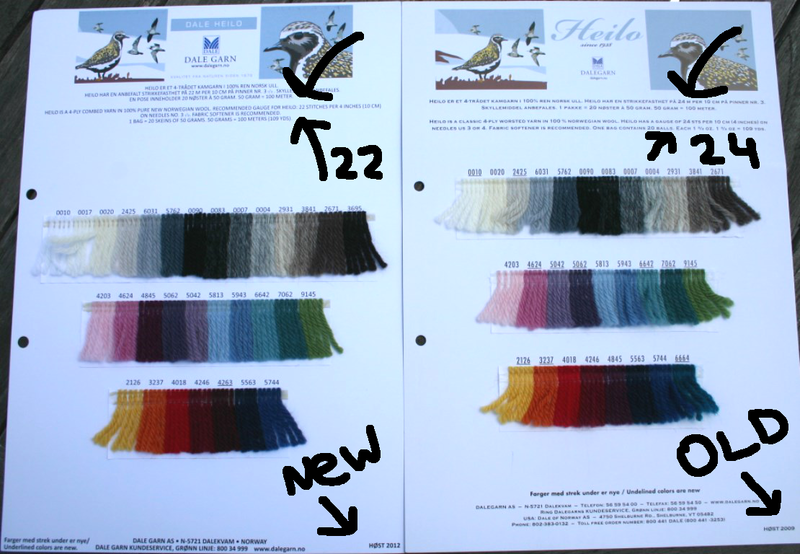 The Heilo and Falk yarns themselves are unchanged, but ownership of the company has changed quite a bit in the last few years. They’ve become much more of a stylish clothing manufacturer, rather than a traditional knitting company, while still using Dalegarn / Dale of Norway yarns. Look at the pink/white sweater knit in Heilo or Falk (probably Falk) on page 2 of this PDF: http://www.dalegarn.com/images/misc/201201020805253.pdf I have that booklet and, although it’s in “sport weight” Heilo or Falk, the suggestion tension is 22 sts / 4″/. I think you can see in the yoke of that sweater that you’d get a better, less see-through, result if it were done in the tried-and-true 6 sts/inch. But, lighter sweaters are more the trend. And use less yarn. And, Dale’s emphasis is mostly on the far-more-profitable ready-to-wear side these days. Honestly, as long as they never change Heilo / Falk, I don’t care. I don’t care for most “fashions” anyway – I’d ALWAYS rather make my own!